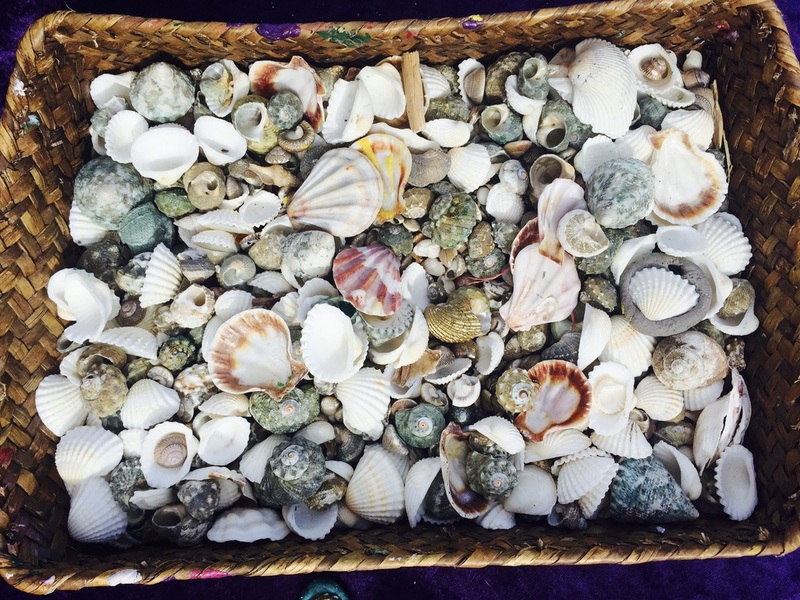 Sea Shell treasures all have a story to tell. From rainbow coloured molluscs to intricate swirling shells. 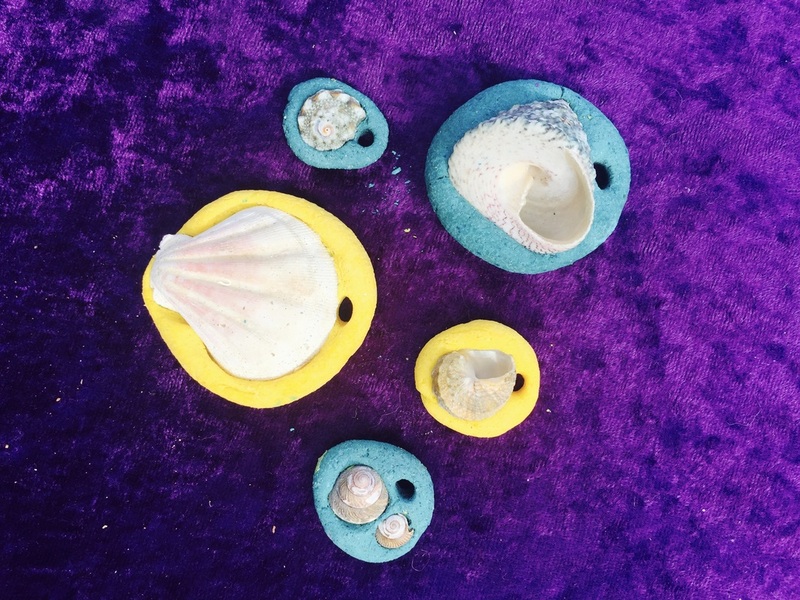 The mermaids taught us a way to make pendants so they can be worn forever more. To keep your treasure forever more you can either leave your pendant for 5 days to completely harden, Or you can bake it. - bake in a 80 degree celsius oven for 1 hour, turning it every 15 minutes. Leave to cool then thread to be worn. The faeries will give baking instructions to parents as they make the pendants.